If your oral issues do not allow you to have traditional dental implants, All-on-4® implants could be the ideal solution! 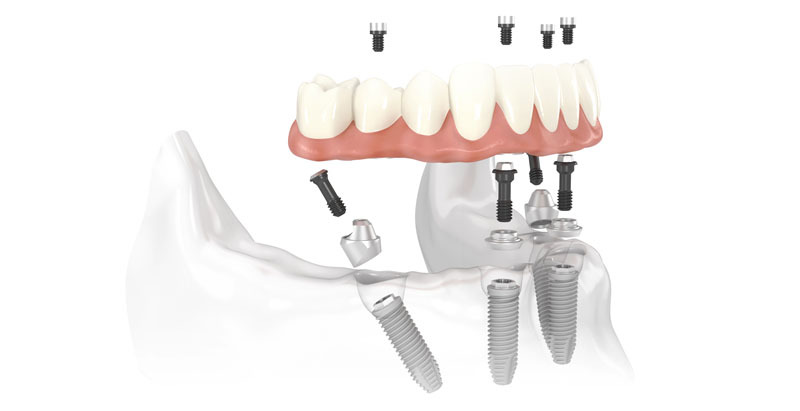 This type of implant allows completely toothless patients to regain a natural, functional and comfortable smile by using only four dental implants to support a complete fixed prosthesis. This technique allows the installation and immediate activation of fixed full dentures on newly implanted dental implants—in just one visit. 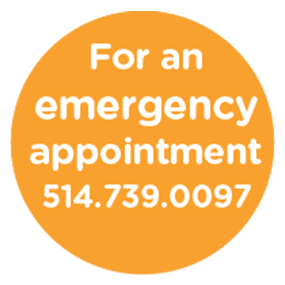 They do not require bone grafting. Their pose is fast and almost painless. To find out if this solution applies to your current situation, contact our team of dental experts today!